If you would like to provide input for your child’s placement next year, you are invited to do so by completing the form(s) linked below. There are also hard copies available in the front office. Request forms will not be available or accepted after April 18th, so be sure and get it in on time! 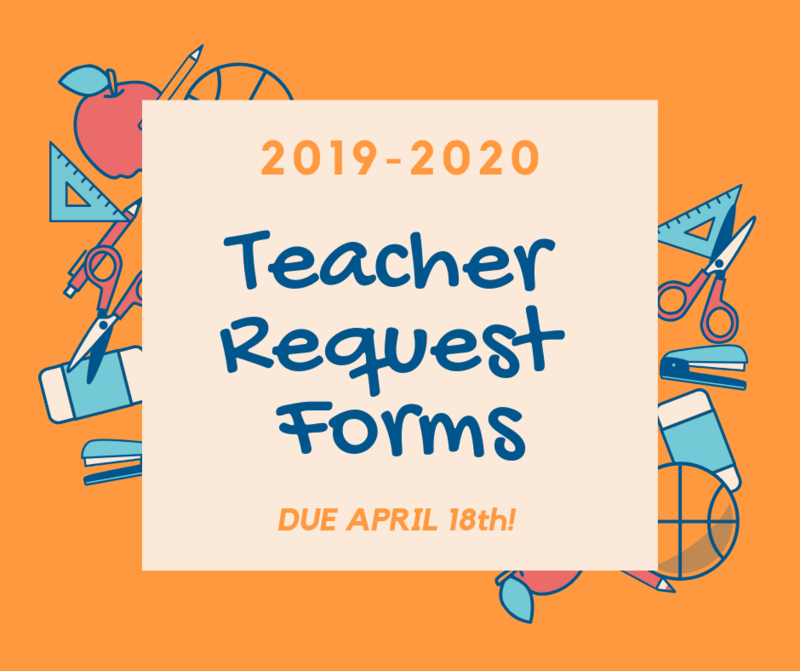 Please note- There are two different request forms - One for Incoming Kinder Students and the other for incoming 1st-5th graders.